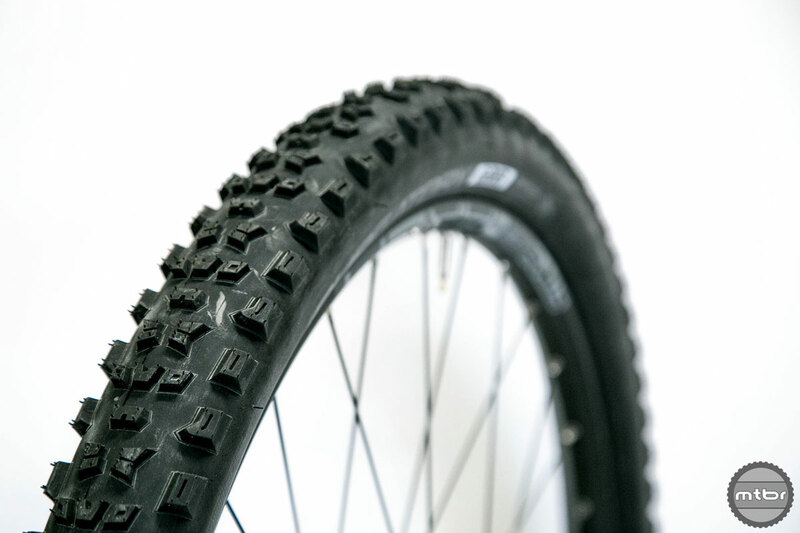 The Specialized Purgatory sits at the more aggressive end of the trail tire spectrum. 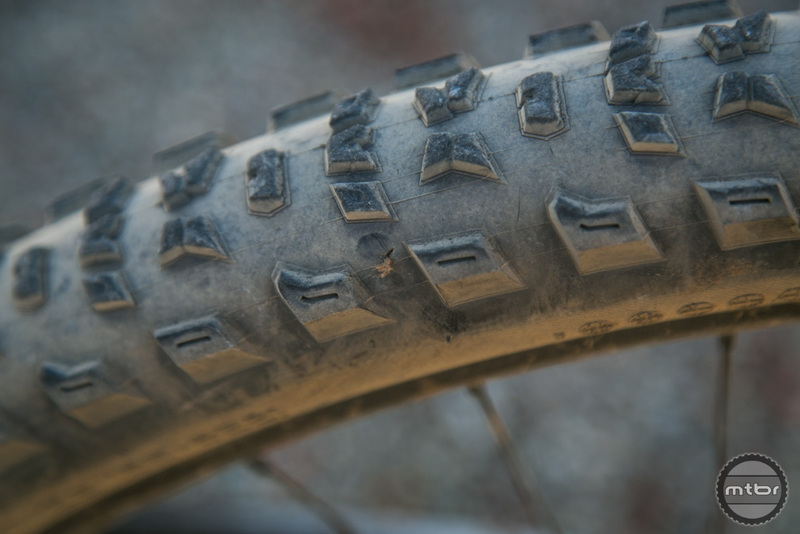 The Specialized Purgatory is billed as the “standard bearer for all-mountain tire performance.” The tire features alternating angled and square shoulder blocks, coupled with low profile center knobs. Specialized claims this blend was developed using finite element analysis to optimize for grip and speed. The Specialized Purgatory features alternating angled and square shoulder blocks, coupled with low profile center knobs. The Specialized Purgatory comes standard on the front of various Specialized bikes. It’s available in two casings. The standard 2Bliss version features a 60TPI casing, weighs about 30 grams less (for the same size), and retails for $55. Specialized also offers a GRID version that sells for $5 more, which nets you additional sidewall protection. This version of the Specialized Purgatory has become a popular choice for the rear of all-mountain style rigs. For this Mtbr test, we opted for the GRID version. Over the years, Mtbr has tested several Purgatory equipped Specialized trail bikes. 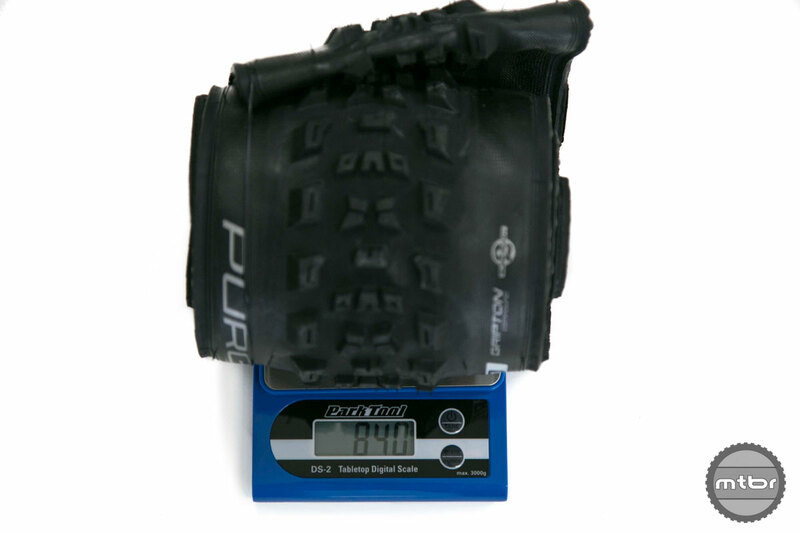 These tires have easily seated tubeless and we had no issues mounting test samples to our Stan’s Arch rims. When mounted, the Specialized Purgatory measured to 2.25. That’s a touch narrower than the claimed 2.3. Claimed weight for our 29×2.3 tester was 800g. Our sample came in just over budget at 840g. We mounted the Specialized Purgatory to a Stan’s Arch MK3 wheelset, which has a 26mm inner rim diameter. 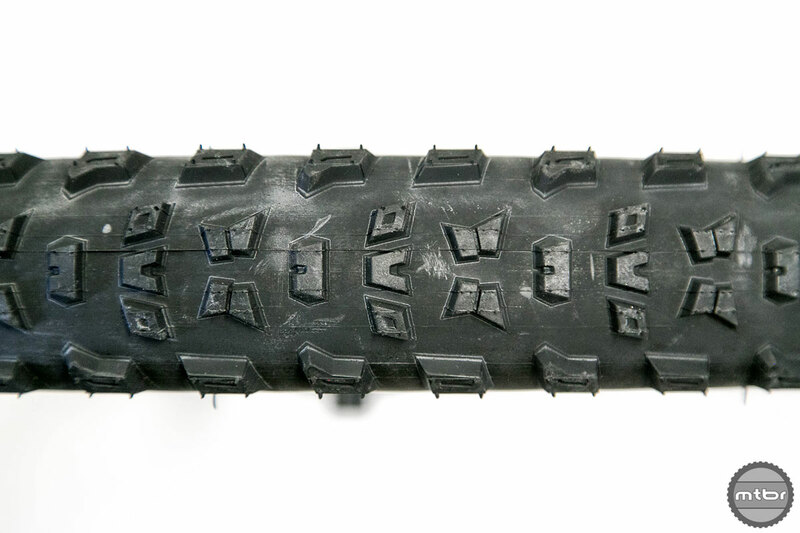 Compared to most other trail tires, the Specialized Purgatory is on the more aggressive end of the spectrum. 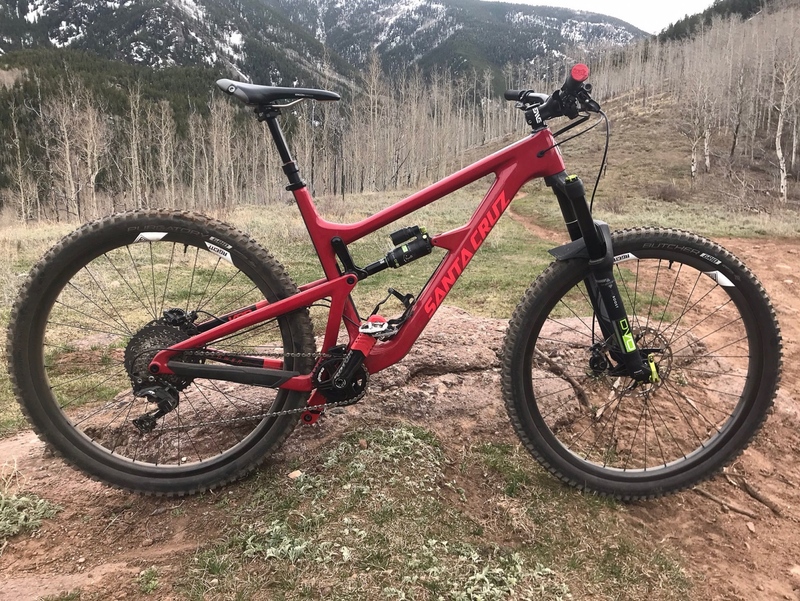 In fact, Specialized bills it as an “all mountain tire.” When it comes to trail riding, that enduro inspired vibe has made the Purgatory an Mtbr favorite. It doesn’t roll as fast as something like a Maxxis Forekaster, but it offers excellent traction in virtually every scenario. There is a noticeable transition period between center and side knobs engagement, but it’s predictable. We did manage to puncture a tire but we plugged the hole with a tire plug. In terms of durability, we had no issues with the GRID equipped casing of the Specialized Purgatory. We tend to run air pressure in the mid 20s and punctures have been few and far between. In fact, we ran the Specialized Purgatory on the rear during the entirety of this We Are One Agent carbon wheel test and had exactly zero issues. We’ve been running the Specialized Purgatory/Butcher combo on this Santa Cruz Hightower trail bike all season and had no issues, just fun. The standard Specialized Purgatory, without additional reinforcement, is more temperamental. If you’d classify yourself as a hack or frequent rocky terrain, best opt for the extra protection. The other noticeable difference between the two compounds is sidewall support. In our testing, we’ve found the lighter casing tire to feel squirmy under hard cornering. With the tougher casing, we are able to drop pressure without any negative effects. Over the years, we’ve run the Specialized Purgatory on the front of XC bikes and on the back of enduro rigs. So far, we’ve yet to be disappointed by its versatility and price. 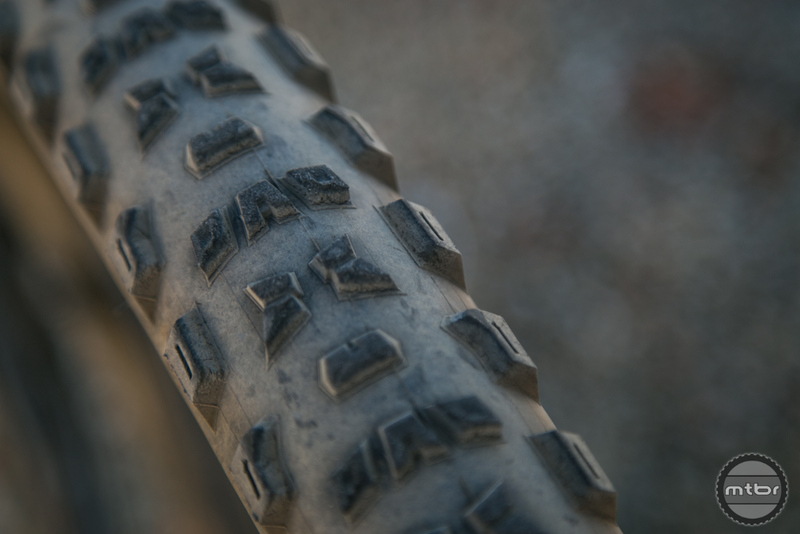 Bottom line, the Specialized Purgatory is an incredibly versatile tire. With the welterweight casing, it’s the perfect choice for the front end of a slacked out XC rig, like the Rocky Mountain Element reviewed here. For everyday trail duty, the tougher GRID version is our preferred choice. It’s not the fastest rolling option, but offers excellent grip at a reasonable weight. Perhaps the best part, however, is the price. While many competitors in this category start at $70, the Purgatory could be had for around $60. 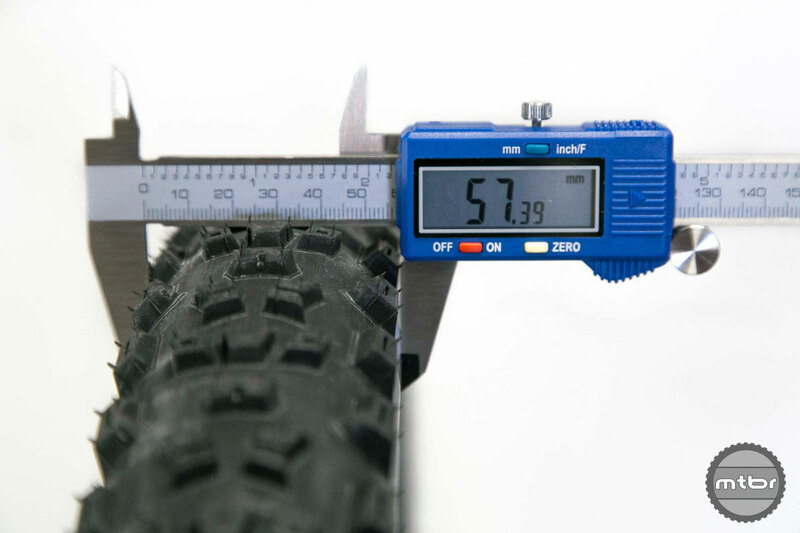 Weight is about average for the trail tire category. The Purgatory sits at the more aggressive end of the trail spectrum. 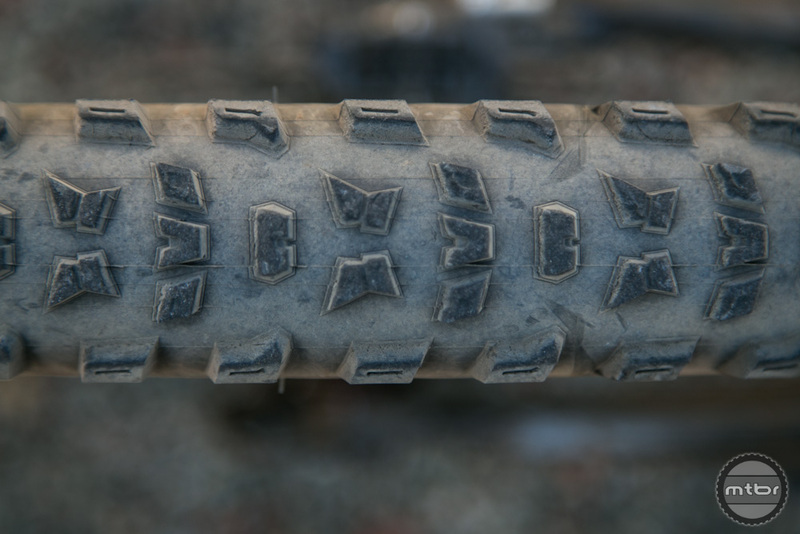 Over the years, we’ve run Purgatory tires on the front of XC bikes and on the back of Enduro rigs. So far, we’ve yet to be disappointed by its versatility and price. Have they fixed the problem where the casing bleeds ethylene glycol through the sidewall from the Stan’s sealant inside? Had to eventually get rid of all my Specialized tires after 2 light riding seasons, on bikes bought in 2016, because they were all bleeding through, and it would eventually pollute the brake rotors/pads. 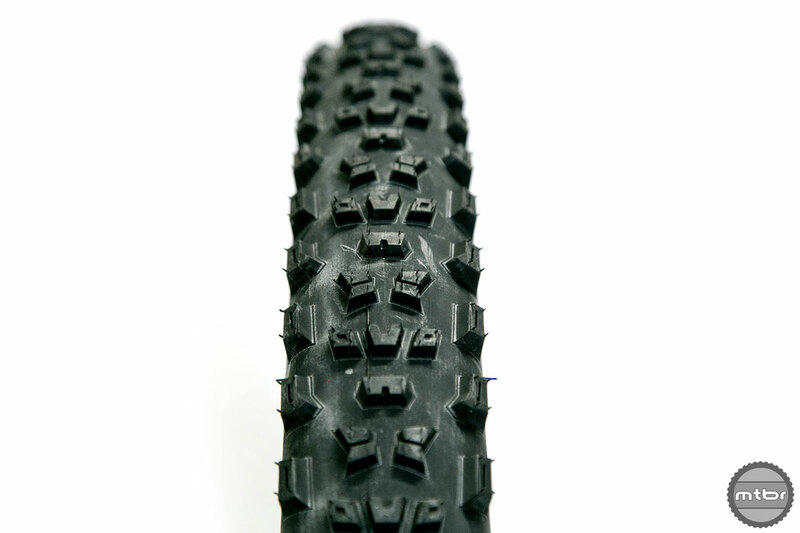 So far, have not had the same problems with Maxxis or Bontrager tires, and mostly good luck with Continentals. N, I have your answer: my bike is sporting a pair of Purgatory, one older version of Grid and one newer Grid with Gripton. The older Grid is bleeding madly indeed, while the Gripton model isn’t showing any such bleeding… I will probably go back to using a tube with the old one if it contaminates my brake rotor/pads like has happened to you! I’ve always had good results with the Purg when I want something that rolls lighter and faster than a DHF, but these days I’d like to see it in a 2.5. The 2.6 is 2.45 on a 30mm rim.